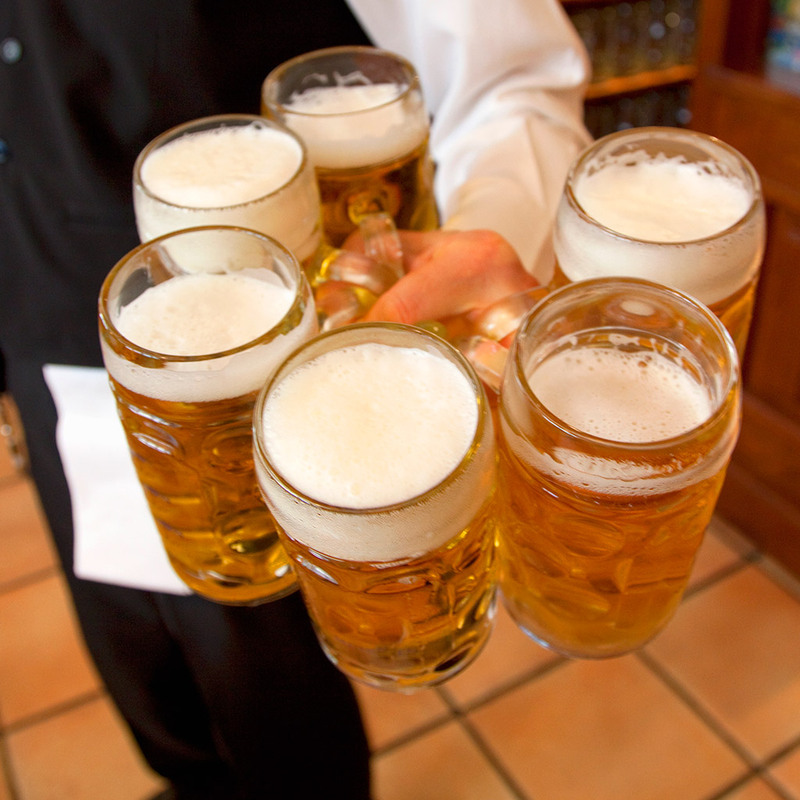 Beer isn’t just delicious; it’s also big business. A new report by the Beer Institute and the National Beer Wholesalers Association wants America to know that beer does more for the economy that just help it blow off steam at 5pm on Friday. According to numbers put out by the two trade groups and compiled by an independent economics firm, the US beer industry, including everyone from brewers to importers to distributers to retailers, accounts for nearly $253 billion in economic activity – a number equal to about 1.5 percent of America’s gross domestic product. The industry also supports 1.75 million jobs and contributes $48.5 billion in tax revenue – which still stands as a good reason to have gotten rid of Prohibition. We’re pretty sure the report knowingly left out the lost productivity that comes from beer which, as anyone who’s ever gone to work with a hangover can attest to, could probably balance out some of those numbers just a little bit. If you’re a numbers geek, you could probably spend hours pouring over the data. And if you’re not a math guy, just have a beer. It’s good for the economy.